The 13-week program based in London and NYC is intended to guide innovative fintech startups through the process of growing and developing their businesses, with access to mentoring from industry experts and up to $100,000 in funding from Techstars. The London accelerator program is entering its third year and has seen seven startups from its' previous cohort sign commercial agreements with Barclays. The London accelerator has space available for 10 fintech startups from anywhere in the world. Mentors will include Derek White: chief design and digital officer at Barclays, Claire Gates: group head key issuers at Mastercard, and David Cohen and David Brown of Techstars. 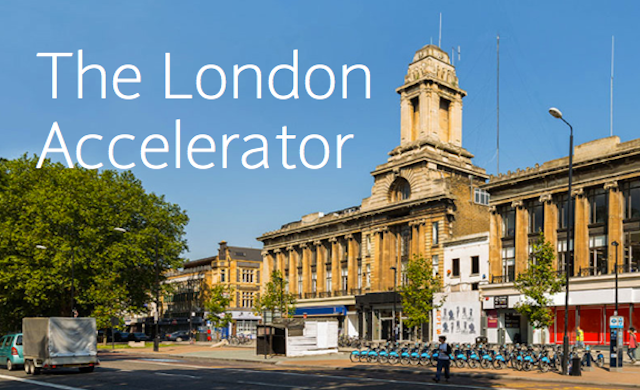 Businesses from around the world can apply for the London accelerator – based at Central Working in Whitechapel – which begins at the end of January 2016.